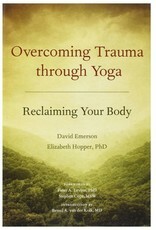 Overcoming Trauma through Yoga is a book for survivors, clinicians, and yoga instructors who are interested in mind/body healing. 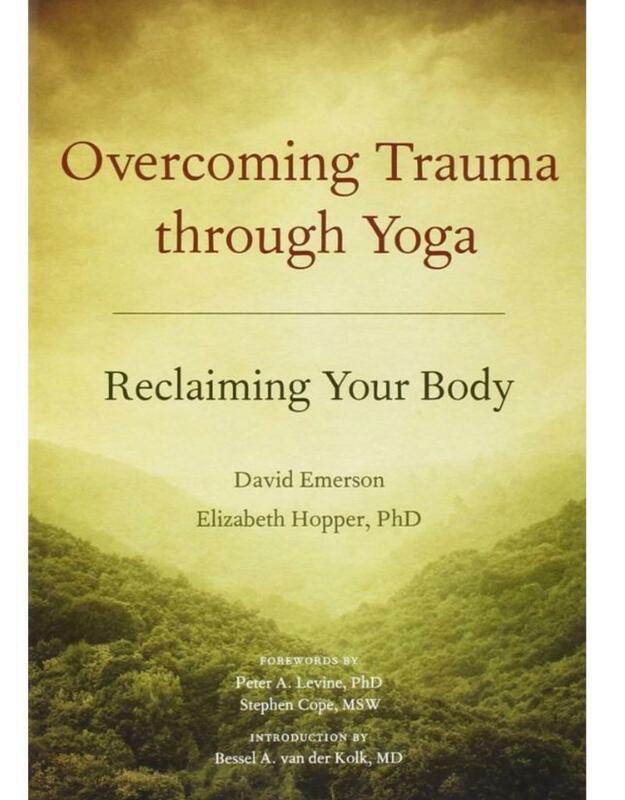 It introduces trauma-sensitive yoga, a modified approach to yoga developed in collaboration between yoga teachers and clinicians at the Trauma Center at Justice Resource Institute, led by yoga teacher David Emerson, along with medical doctor Bessel van der Kolk. The book begins with an in-depth description of trauma and post-traumatic stress disorder (PTSD), including a description of how trauma is held in the body and the need for body-based treatment. It offers a brief history of yoga, describes various styles of yoga commonly found in Western practice, and identifies four key themes of trauma-sensitive yoga. Chair-based exercises are described that can be incorporated into individual or group therapy, targeting specific treatment goals, and modifications are offered for mat-based yoga classes. Each exercise includes trauma-sensitive language to introduce the practice, as well as photographs to illustrate the poses.